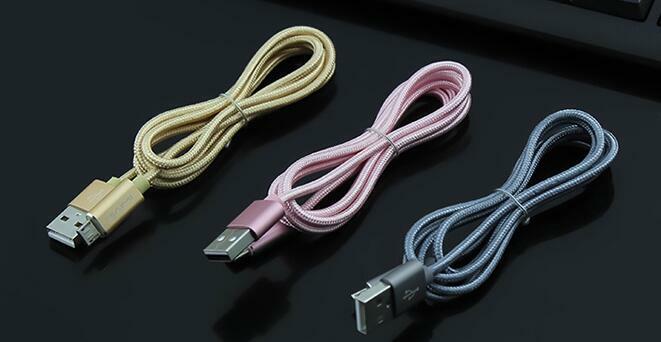 If you are not absolutely 100% satisfied with your braided iphone cord , let us know right away! We will do everything we can to make sure you are perfectly satisfied with your purchase. added durability and tangle prevention. 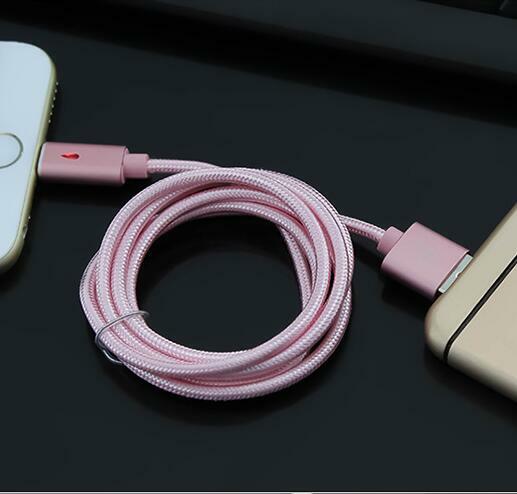 this Iphone 6 Plus Lightning Cable has fashion design , adopt environtment friendly material , support faster charging and transmission , it is a good choice . Looking for ideal Apple Iphone 6 Cord Manufacturer & supplier ? We have a wide selection at great prices to help you get creative. All the Braided Iphone Cord are quality guaranteed. We are China Origin Factory of Iphone 6 Plus Lightning Cable. If you have any question, please feel free to contact us.